Welcome, welcome to Your Perfect Day's blog! Whether you are the bride, the groom, the parents, the bridal party, a soon-to-be engager, or just someone who is curious about wedding planning, we welcome anyone & everyone to share in our blogging! Let me share with you what Your Perfect Day really is! We are a wedding planning business that was started by April Gladieux in 2008 in Perrysburg, Ohio. Your Perfect Day was started because the cost of weddings is rising every year & there are so many ways to save that brides & grooms don't know about. We also know how busy people are these days & we are here to help with your wedding planning. We can help you with all the planning, we can help you with a few items, we can help get you started or we can help to reassure your rehersal & wedding day go as planned. We will be discussing the new ideas for today's weddings, we will be asking you for your favorites from wedding you have been to, we will be sharing the weddings that we are working on and we will be sharing lots & lots of pictures! If you need to reach us at anytime, email us at yourperfectday1@gmail.com or call us at 419.283.8200. 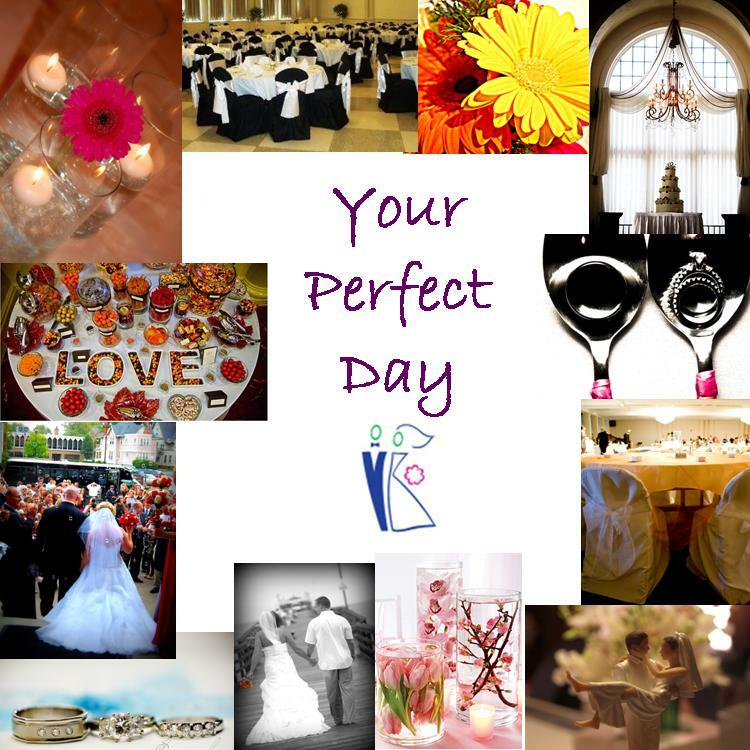 Thank you for supporting Your Perfect Day & we look forward to hearing from you in the future!